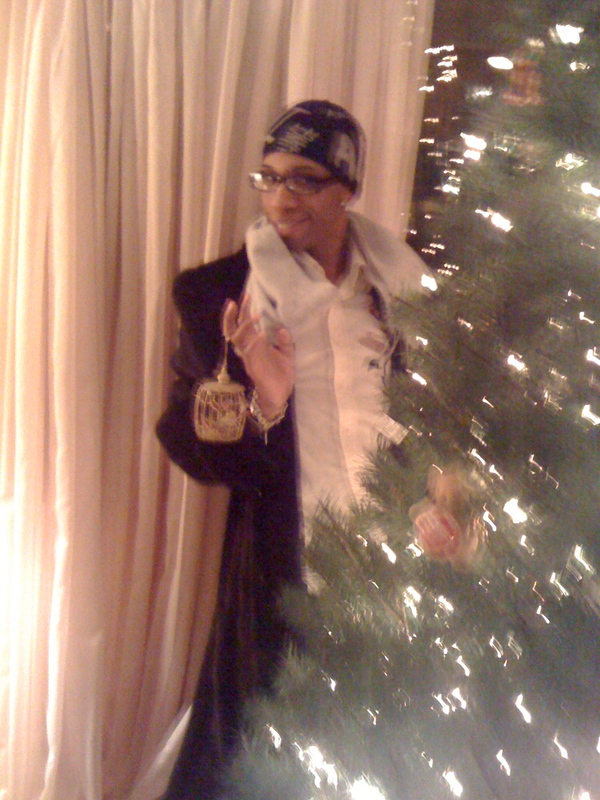 Rae Lewis-Thornton: Diva Living with AIDS: Conquering My Fears Through Christmas Cards! For Real.. For Real! Conquering My Fears Through Christmas Cards! For Real.. For Real! I used to be on top of my Christmas game, #ForReal. Every year I would choose the most fabulous cards I could find to send to friends. Occasionally I sent a fabulous picture card like me holding my Emmy. But in the last few years my card game has been a total loss. I couldn't get cards in the mail before Christmas to save my life. And to make matters worse, I stopped sending cards with my picture even years before that. Yes, I became very very self conscious of how my AIDS medications reshaped my body. I’ve written about it before. Yes, I understand that I have no control over how HIV medications reshaped my body, but no argument in the world makes me feel good about the hump in my back, my sunken cheeks and fat chin. Lipodystrophy hit me hard and I felt defeated because pictures exaggerate and distort my face even more than it actually is. Even the thought of taking a picture creates anxiety for me. But this year I decided to throw caution to the wind. What the heck? I’m alive and that’s all that matters. I can’t change things. It is what it is! And really, thinking about it, allowing people to see the effects of AIDS is what my life is all about. At my tree trimming party we took pictures galore. I couldn't do a darn thing about the Facebook postings and tweets of me so I joined in the fun just like my buddy Trey. I took pictures playing around in my fabulous sapphire mink coat and that will be my Chirstmas card this year. I’m going all out. No, it’s not perfect picture, you can see my chin hanging and my sunken checks, but if I’m truly honest, what in life is perfect? So I’m stepping out of this that has me paralyzed, the fear that people will judge me because I don’t look exactly like that woman who appeared on the cover of Essence Magazine. It’s scary, but I believe in my heart it must be done. Yes, I’m sending out a picture Christmas card this year. About five years ago, I bought the most fabulous Christmas cards but never used them. They are designed to stick a picture on the front, so I was delighted when someone tweeted me a card company that was a perfect fit. 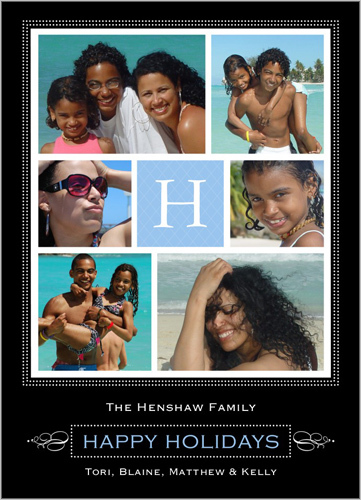 When I went to Shutterfly's website I was amazed at the selection of cards. They have over 800 Christmas cards to choose from. Picture cards you can use with another card like mine or a picture card to send alone. 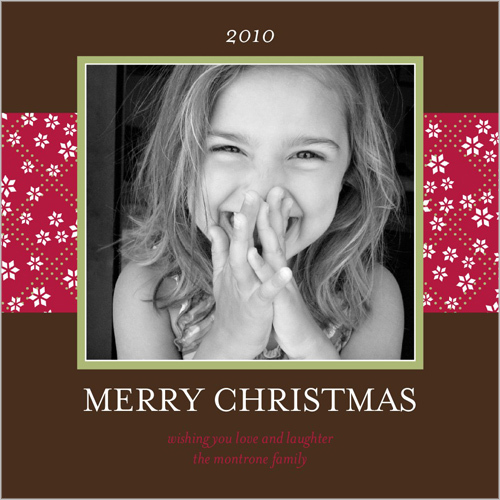 Either way, Shutterfly makes the best cards with tons of choices. The prices are equally as great and there is free shipping for purchases $25.00 or more. I’m excited about my choice of picture card from Shutterfly that will coordinate with the cards I purchased five years ago. Yes, they are #DivaApproved. But no sneak peaks. Maybe you will be a lucky one and get it in the mail. If not, I’m sure someone will Facebook or Tweet it. I hope you check out Shutterfly. They will even print your picture on ornaments, mugs, calendar and home decor.